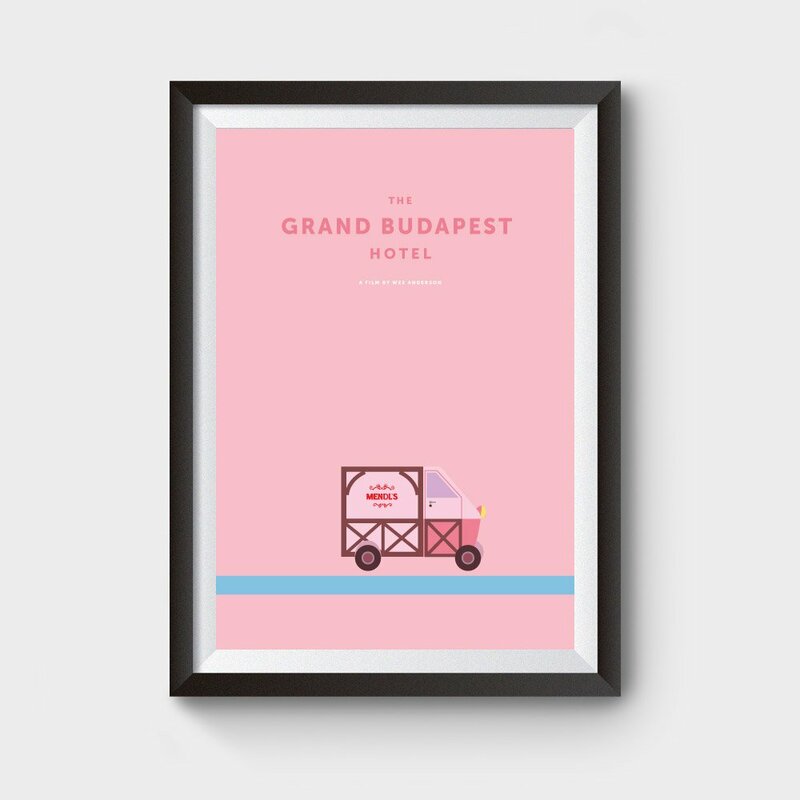 Looking for minimal movie prints? We have a wide range of film posters in stock to suite all tastes! 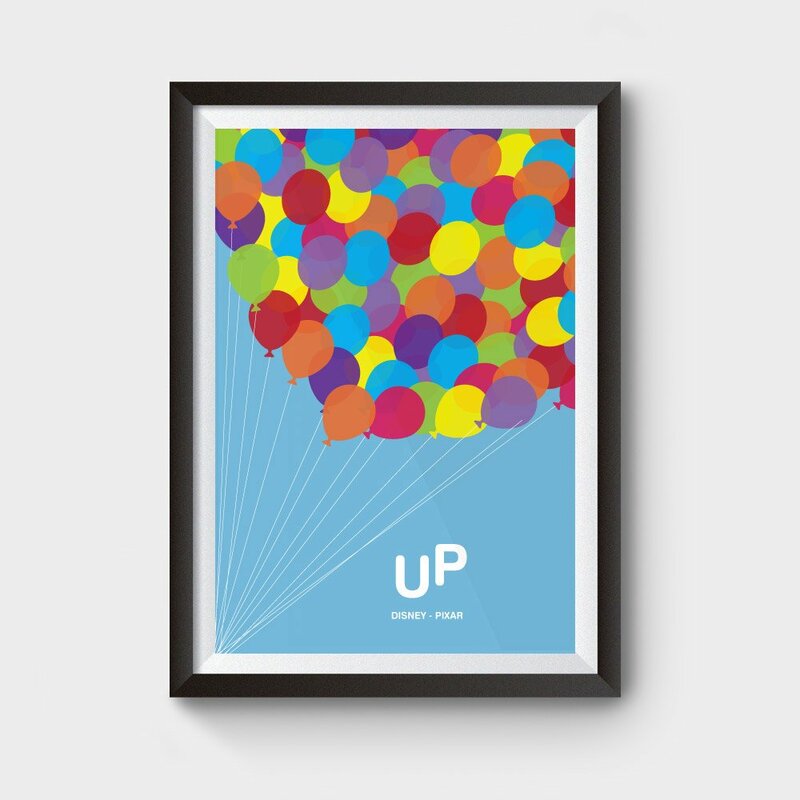 Single posters start from £12 with worldwide shipping! All posters are 100% bespoke, you wil not find prints like these anywhere! Shop by clicking the button below! SHOP NOW! 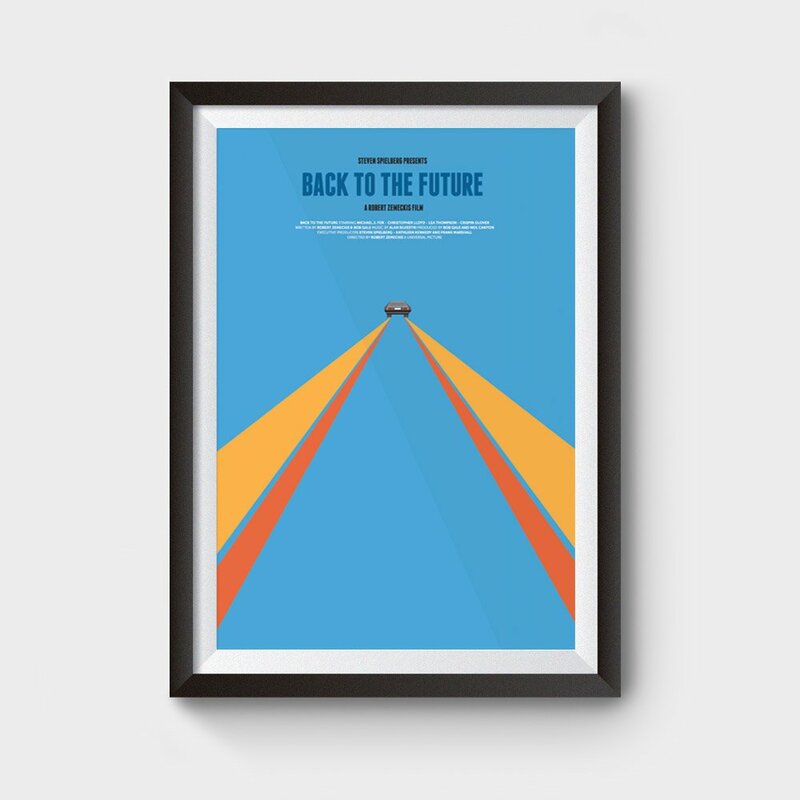 looking for minimal movie prints? We have a wide range of film posters in stock to suite all tastes! 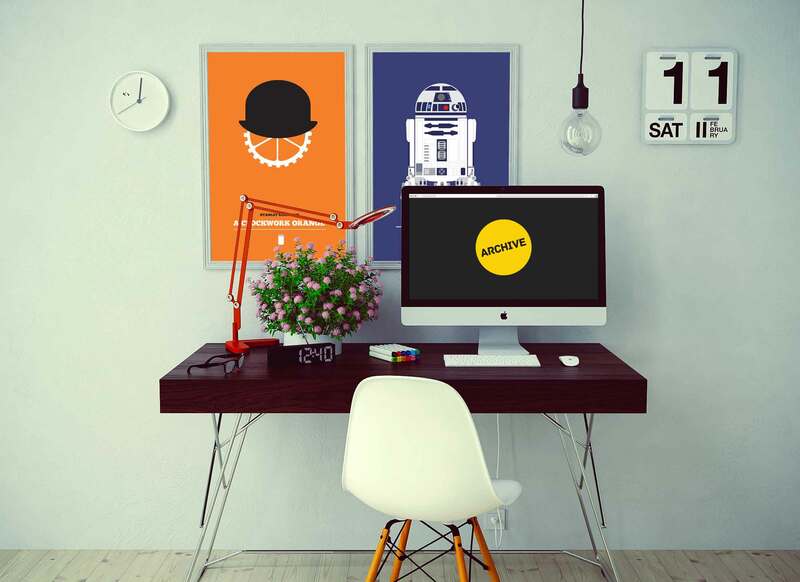 Single posters start from £12. We ship WORLDWIDE!! SHOP NOW! At Archive Film Posters you will find a wide range of movie posters for sale ranging from the classic Disney prints like Beauty and The Beast, Alice in Wonderland to Star Wars. You are sure to find a print you will like from our shop. All designs from Archive are unique and 100% original so you won’t find film prints like these anywhere else. We ship worldwide as well as shipping to the UK. New prints are being added all the time so make sure you keep coming back to see if any new prints have been added. Archive Film Posters have been selling movie posters worldwide now for a few years. We decided to create film prints that are minimal in design but at the same time communicate a key message in a creative way. 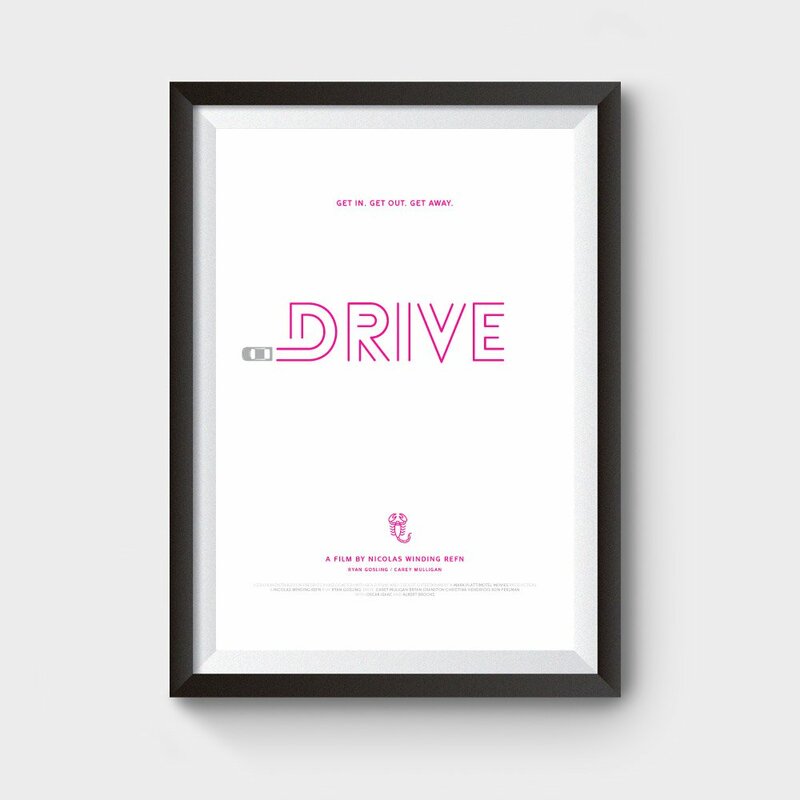 A lot of our movie posters use flat colour and are all printed on high quality heavy matt paper which will look great in any space. When you order a print from Archive Film Posters it will be carefully wrapped in acid free tissue paper, placed into a sturdy postal tube and delivered to you with care. You can see our wide range of movie posters for sale here in the Archive Shop. original you won’t find any other print like it! you won’t find any other print like it! with us. We’re always happy to help. Film Posters? Click the icon.